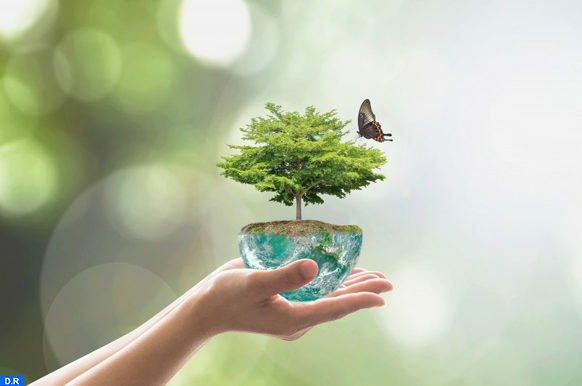 Oujda – The second edition of the National Biomass Workshop, an event aimed at promoting research in this area in Morocco, will take place on May 11-13 in the northeastern city of Oujda. 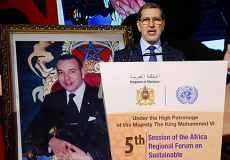 The meeting will bring together leading Moroccan and foreign experts and researchers in the field of biomass, said a statement by the organizers. 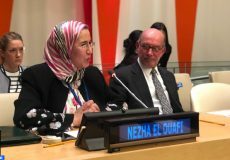 It is meant to examine and propose concrete measures and projects in order to develop Biomass energy in Morocco, mainly through scientific research, the same source added.